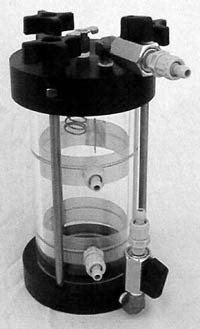 Wall mount manometer with acrylic tank with a regulating valve for flow control of water and a porous media on the bottom to filter out air bubbles. 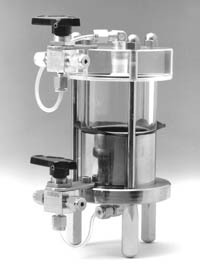 The unit maintains a constant water head by utilizing an overflow port. 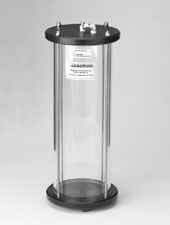 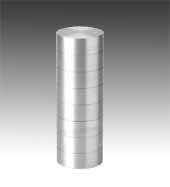 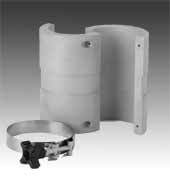 It also allows connection to a tap water line or deaired water source. 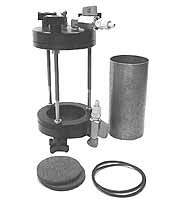 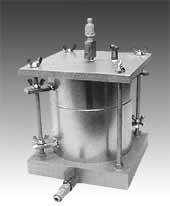 Equipped with a saddle valve and necessary tubing for connection to a water source and the test chamber. 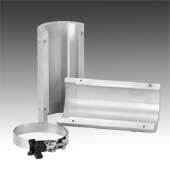 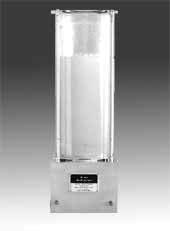 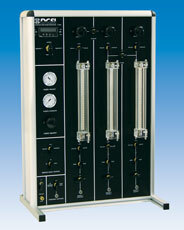 The manometer panel features two acrylic tubes with valving on an aluminum rail and a 100 cm scale. 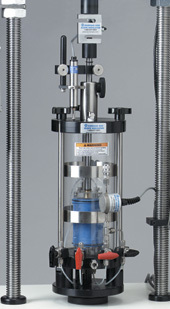 Each tube has its own valve making it possible to run two independent permeability tests. 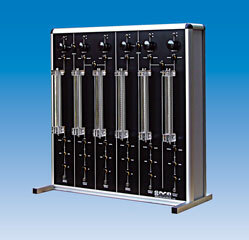 S-488 Wall Mount Manometer with Constant Head Tank, tubing and valves.